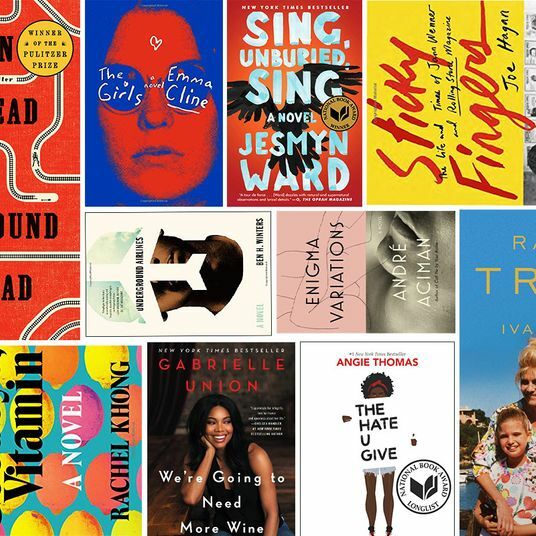 Click here for 2017’s most giftable coffee table books. 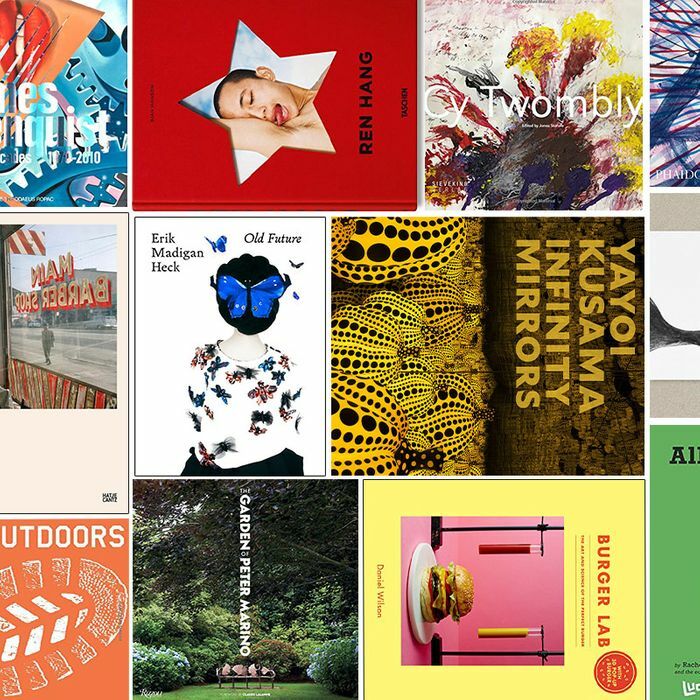 The start of spring also means the start of spring coffee-table books (that’s actually a thing). 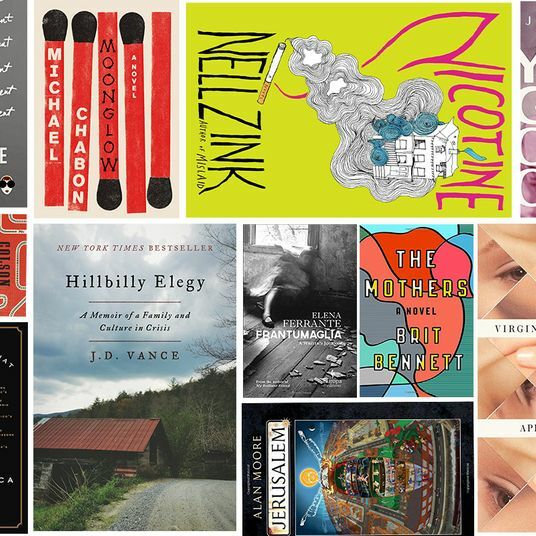 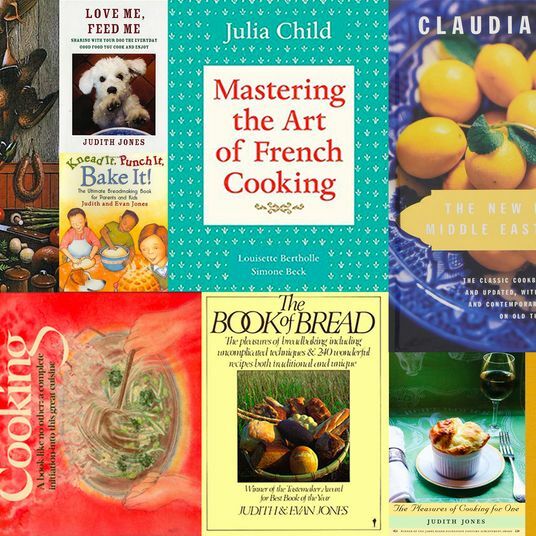 If you’re looking for the perfect gift for mom (Mother’s Day is coming up) or just some new accents to kick up your no-longer-dusty shelf, take a look at one of these books, whose subjects run the gamut from the perfect hamburger, to artists’ retrospectives, to an ode to eggs. 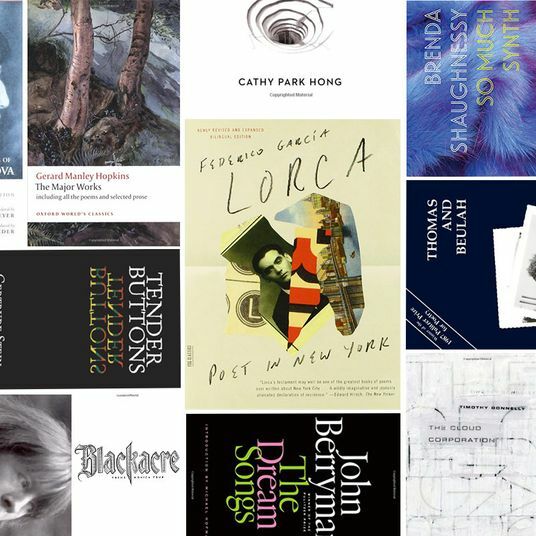 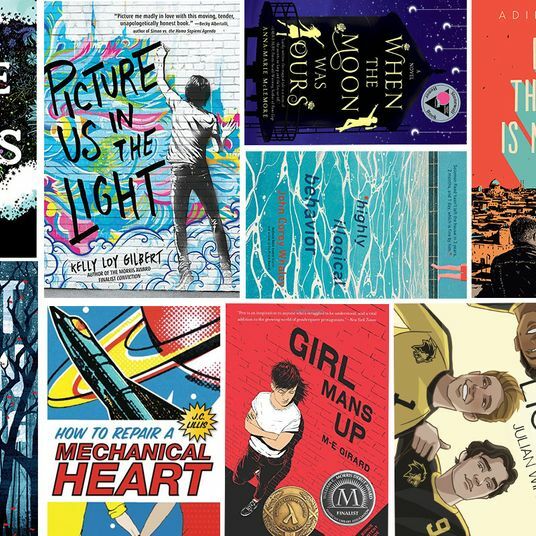 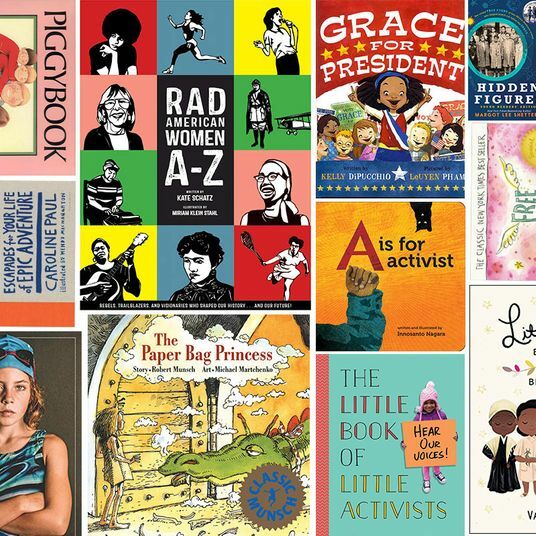 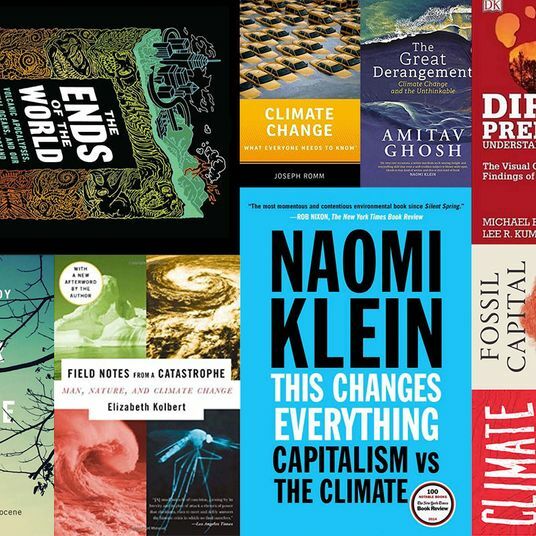 Here, 34 of the most highly giftable coffee-table books for spring (and take a look at 30 of the best from last winter, too). 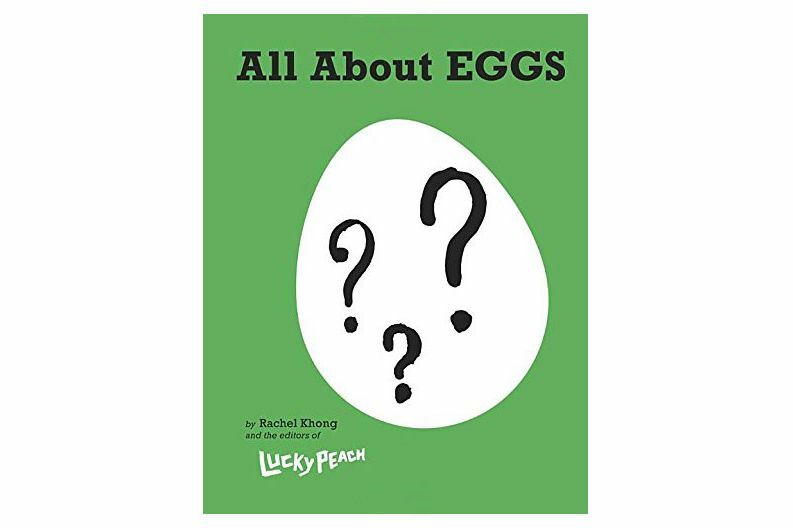 Not just a cookbook — this one’s really all about incredible eggs, from recipes to essays in madcap Lucky Peach style (RIP), edited by Strategist contributor Rachel Khong. 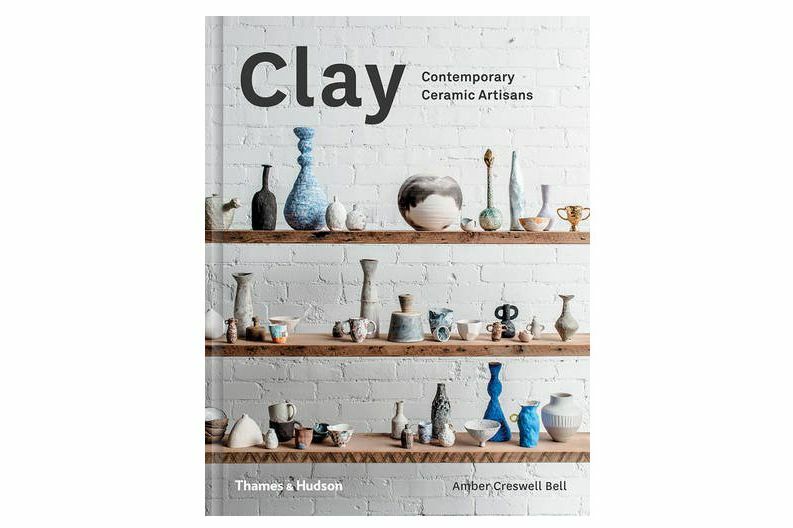 An intimate look at the clay creations of 50 different potters around the world. 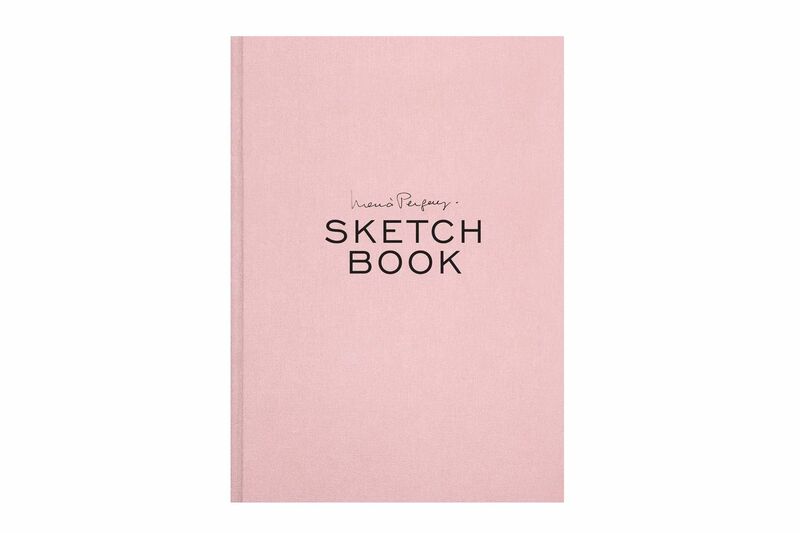 A collection of never-before-seen drawings from legendary French furniture designer Maria Pergay — in pale millennial pink. 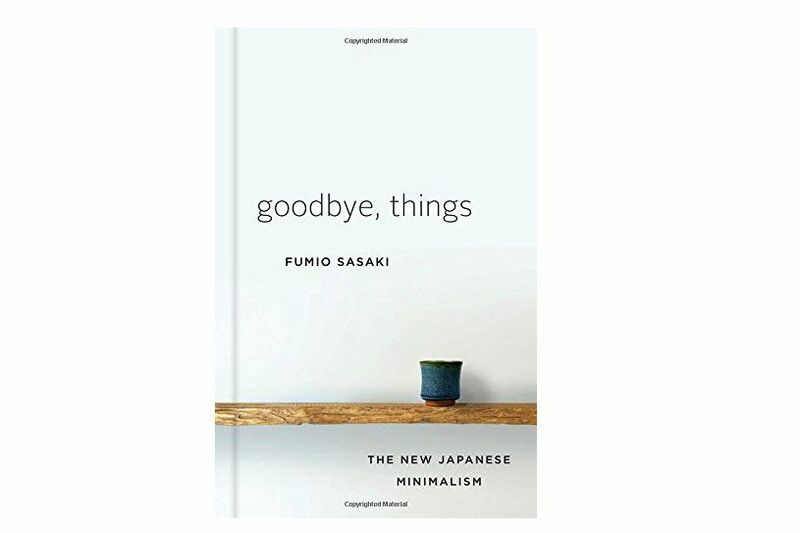 An international phenomenon, this book by Fumio Sasaki details the transformative power of saying good-bye to things — he owns simply a wooden box, a desk, and a futon. 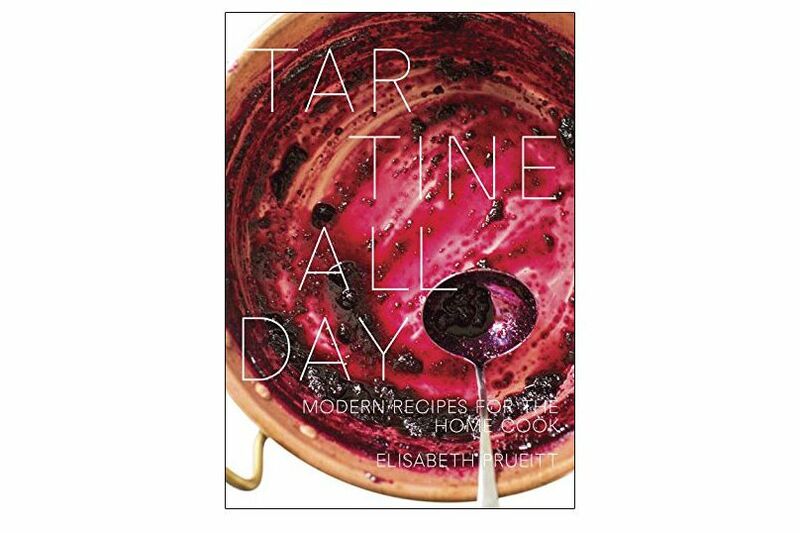 A cookbook with 200 recipes from the much-lauded San Francisco bakery, with recipes for gluten-free pancakes, pickled vegetables, and cheesy garlic bread. 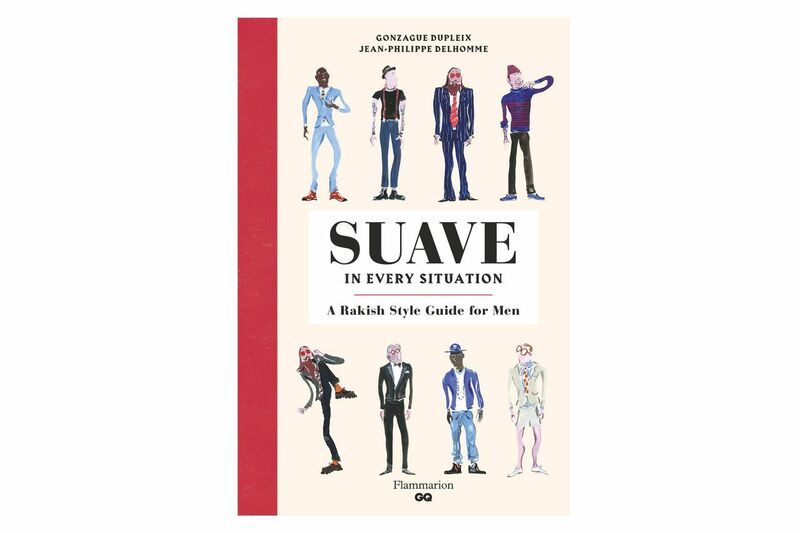 A tongue-in-cheek style guide for men, illustrated by Jean-Philippe Delhomme, whose watercolors you may recognize from GQ’s Style Guy column. 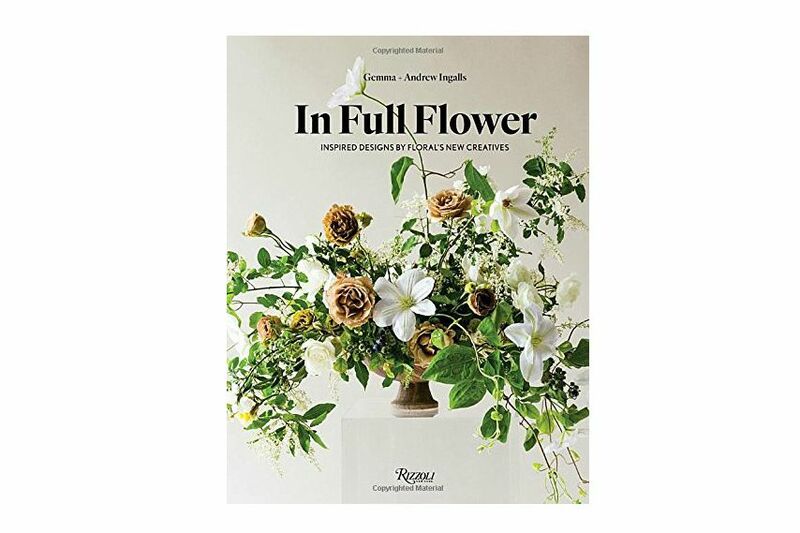 Over 300 images of bouquets by top contemporary florists, this book celebrates free-form floral designs that have a naturalistic, versus over-pruned, style. Who knew the leather-clad designer of luxury retail (Chanel, Dior) had such a green thumb? 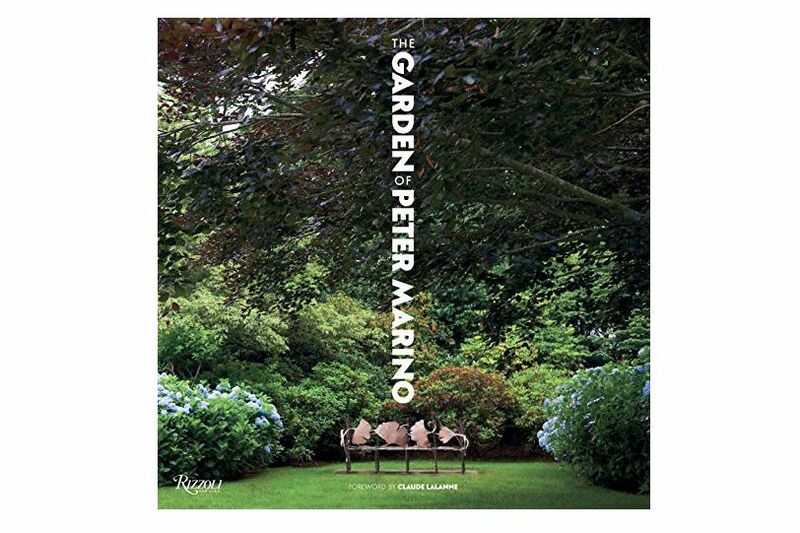 This book collects the greenery of his 12 acres in Long Island. 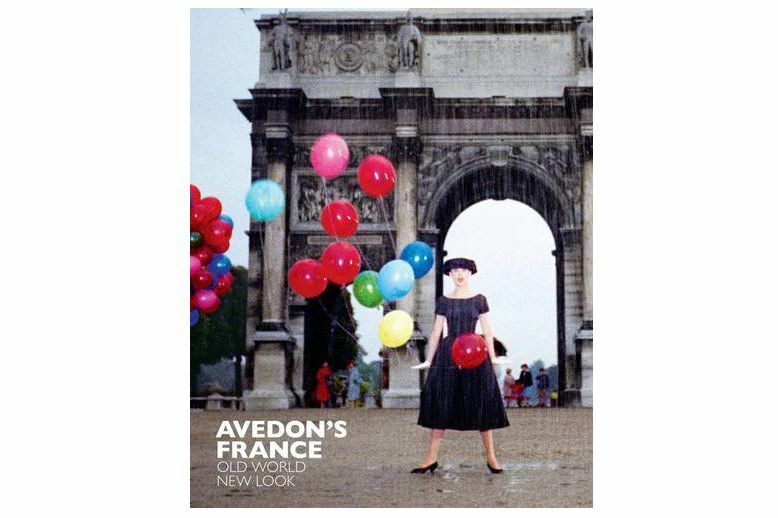 For photographer Richard Avedon, France was a muse — this tome includes photographs, interviews, and letters in which the Francophile expressed his affection. 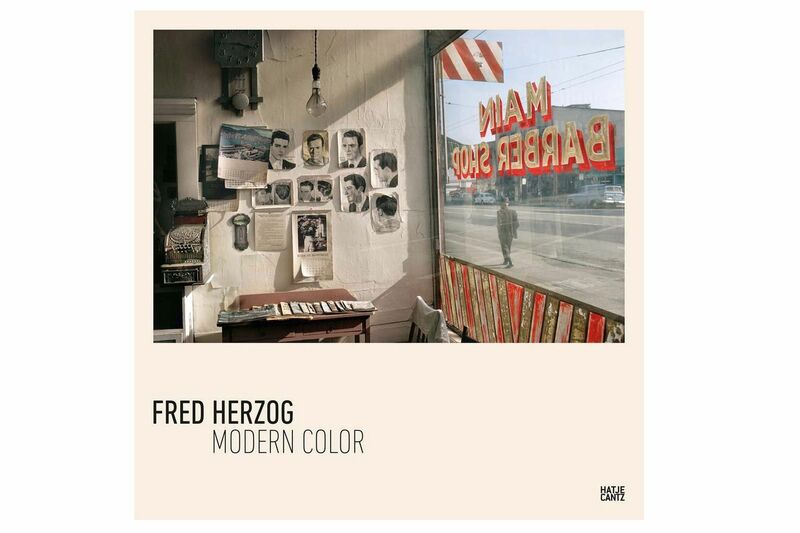 More than 230 images by the Canadian photographer, whose Kodachrome-slide film photos created a colorful intensity that was unusual for the black-and-white-dominated 1950s and 1960s. 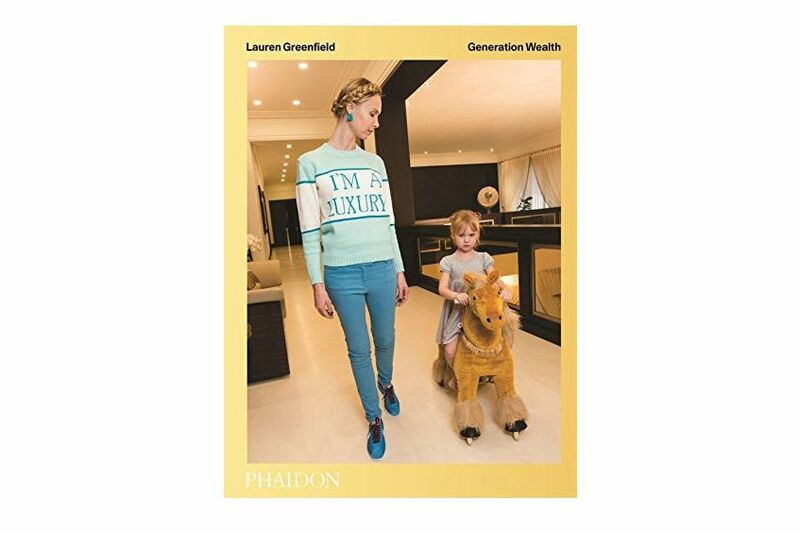 A retrospective of the sometimes sad, sometimes funny portraits of the ultrarich class, as photographed by Lauren Greenfield, who gained access to families in L.A., China, Moscow, and Dubai. 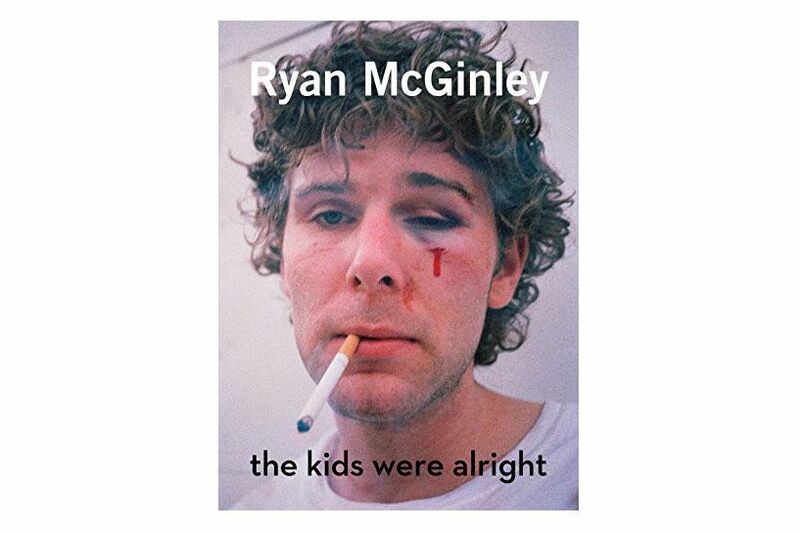 The early work of artist Ryan McGinley told through photos of friends and artists in downtown New York, from 1998 to 2003. 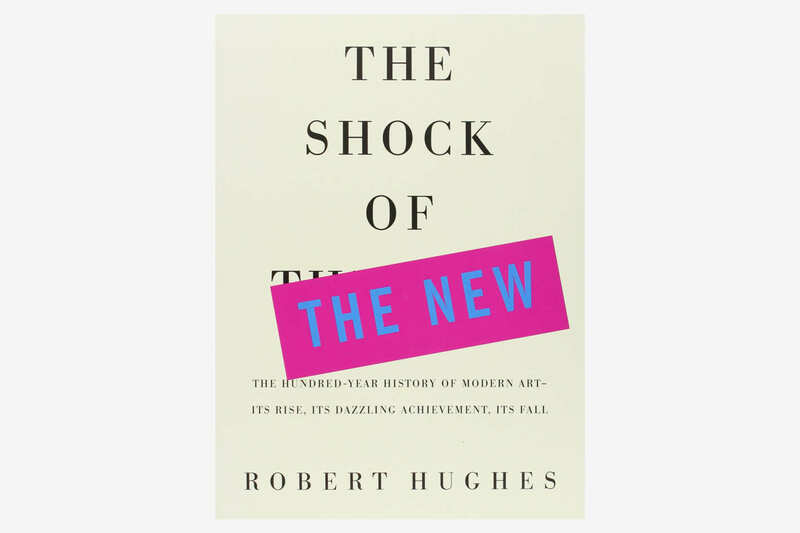 This book accompanies the exhibition at the MCA Denver. 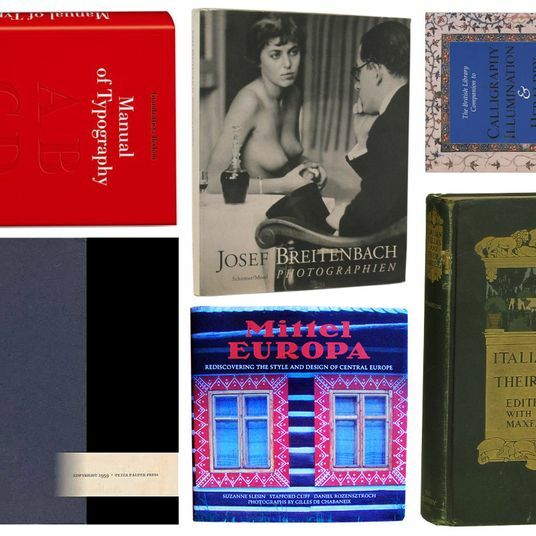 A provocative collection of photos the late Chinese artist took of his friends — naked, mostly outdoors, nearly pornographic. 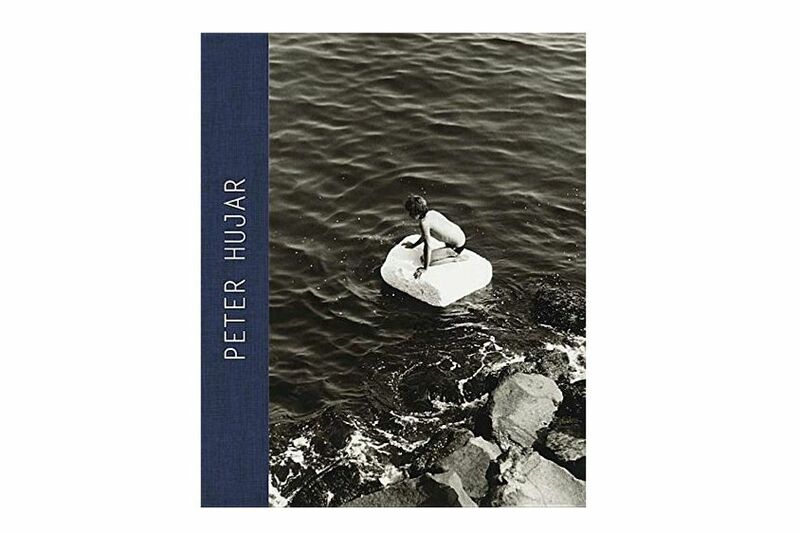 Photographer Peter Hujar (that was his photo on the cover of A Little Life) shot some of downtown’s biggest players, among them Susan Sontag, William S. Burroughs, and Andy Warhol — this book collects over 160 photographs, with accompanying text that maps the history of Hujar’s life and work. 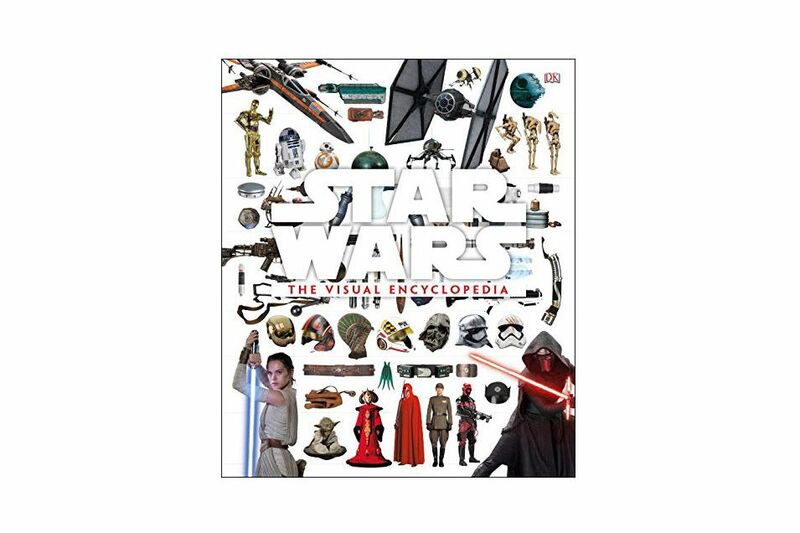 For any Star Wars completist, this is truly a piece of reference — more than 2,500 characters, planets, and esoterica from the George Lucas universe collected in a 200-page, photo-rich encyclopedia. 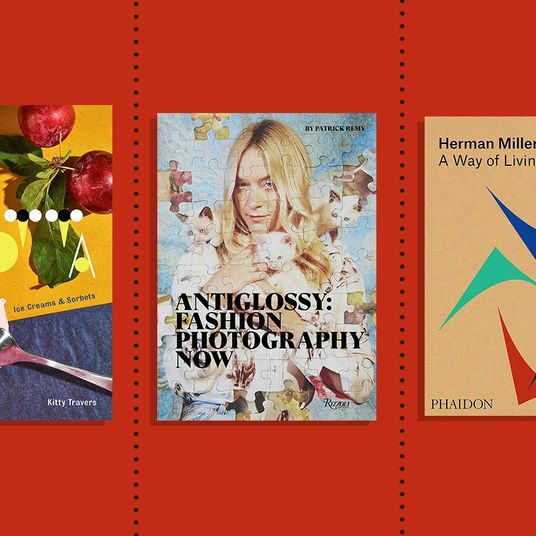 A fixture of the party scene, Amanda Lepore has crafted a visually lush autobiography that’s light on clothes, heavy on humor. 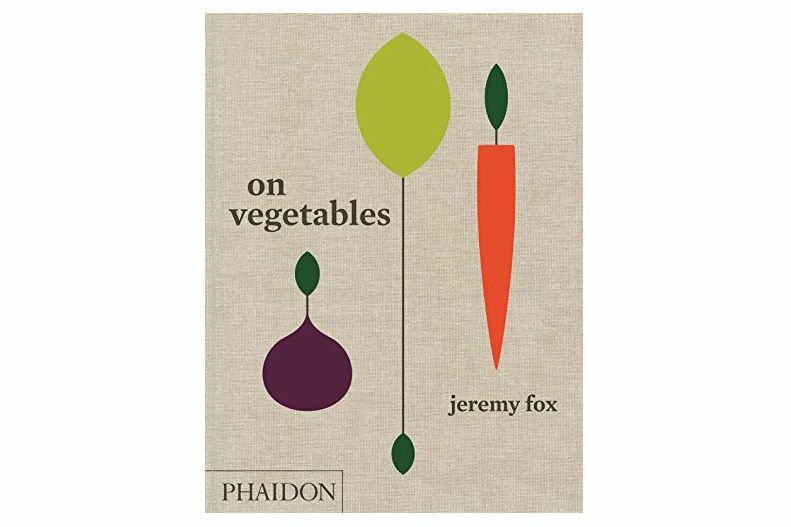 Jeremy Fox of Napa Valley’s famed Ubuntu restaurant is known in culinary circles for his forward-thinking take on vegetables — his new cookbook compiles 160 such recipes for the home cook. 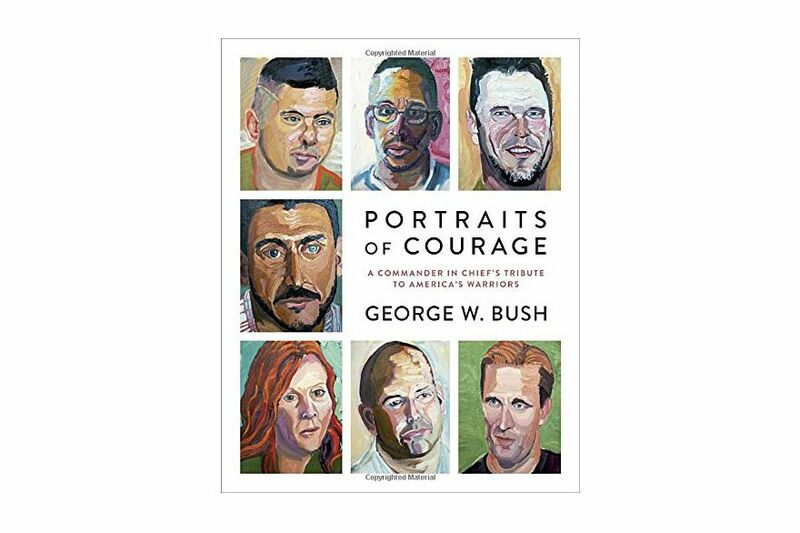 Yes, George W. Bush is a portrait painter now. 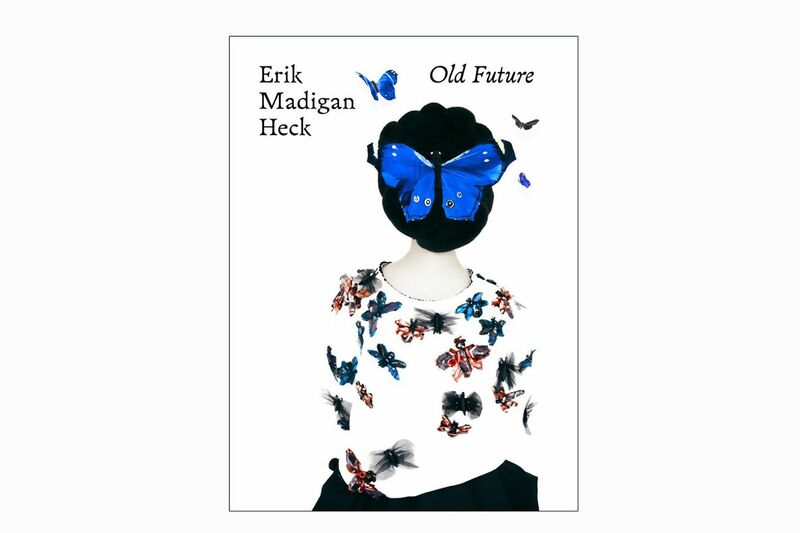 His No. 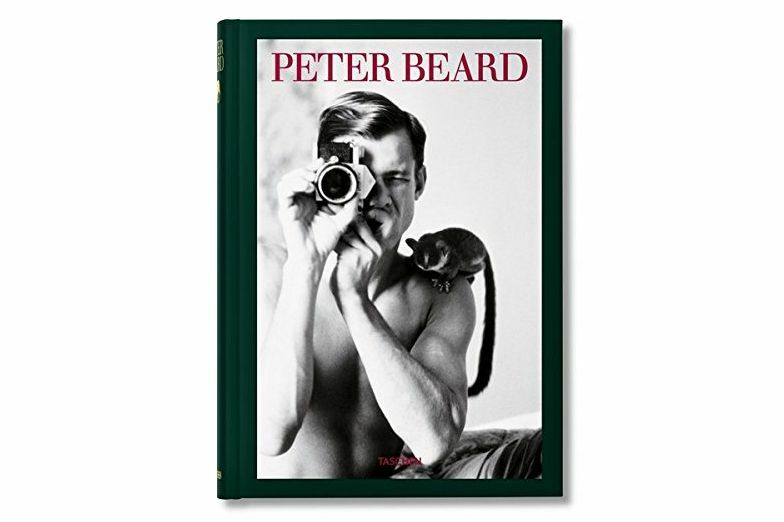 1 New York Times best-selling book features 60 oil portraits of military veterans, along with their stories of heroism. 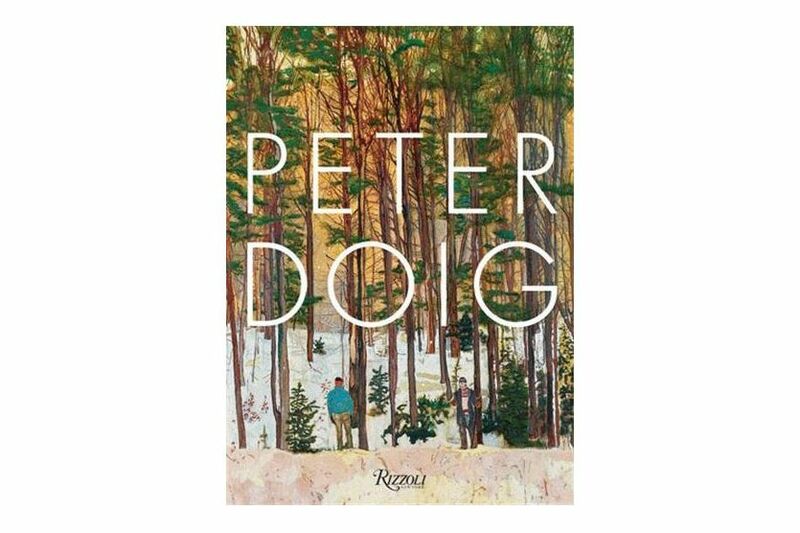 Scottish painter Peter Doig’s Post-Impressionist works seem almost of another time — his landscapes of forests, rivers, and valleys defy the notion that painting is dead. 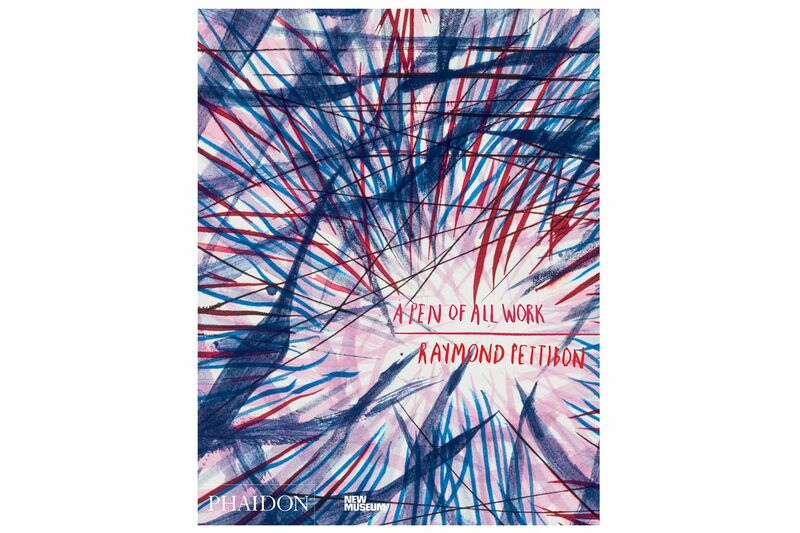 An exhaustive compendium of over 700 of Pettibon’s work, moving from his childhood doodlings to his latest, incredibly detailed pieces. 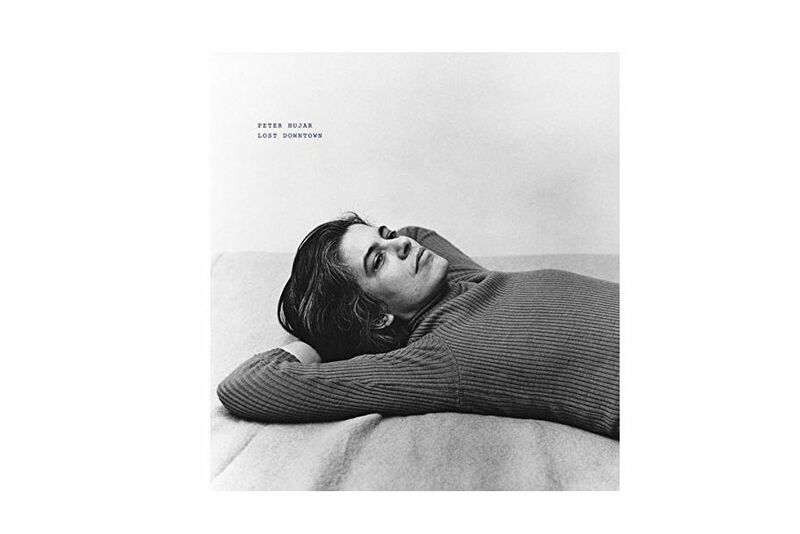 The book accompaniment to the retrospective at the Centre Pompidou in Paris, the 320-page volume explores the American artist’s paintings, drawings, sculptures, and photographs from the 1950s up until the 2000s. 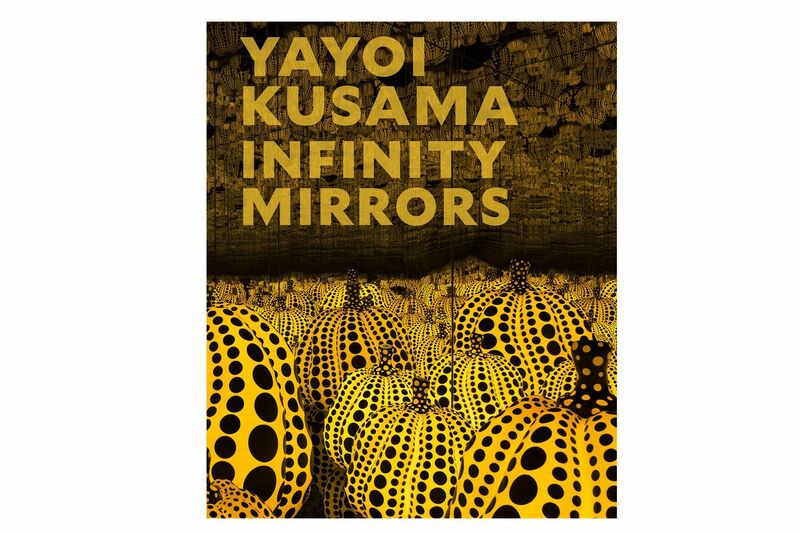 It was the art exhibit that launched a million selfies, and this book explores the Japanese, contemporary pop artist’s influence over the course of the last half-century. 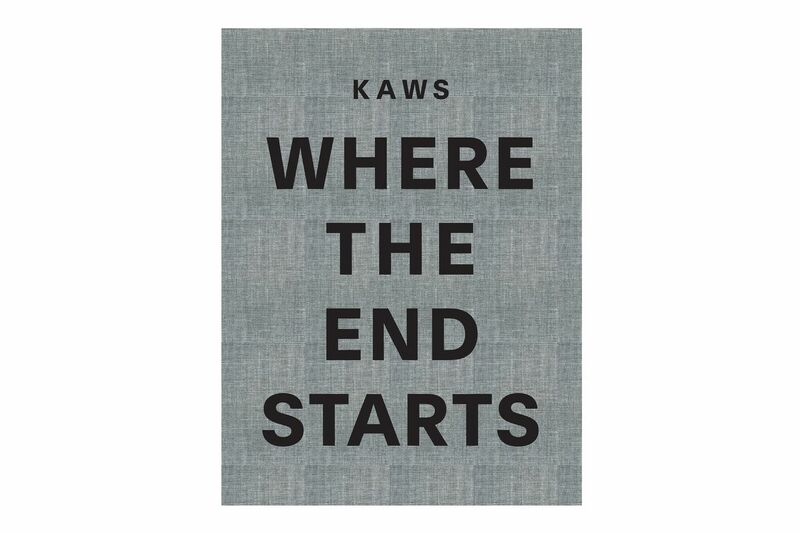 KAWS is perhaps one of the most ubiquitous pop artists (those giant dolls, Uniqlo shirts, collaborations with Pharrell), and this survey covers the many far-reaching facets of his work. 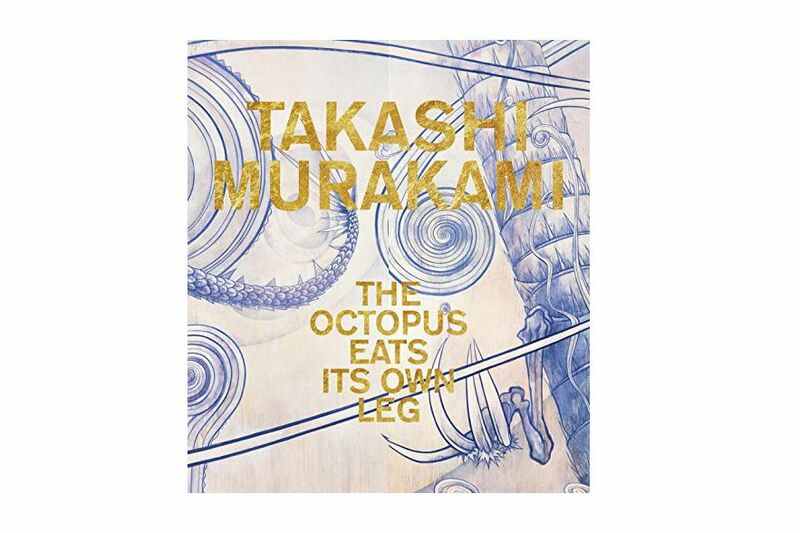 The first major monograph of Murakami in a decade, the book places him in the context of Eastern and Western influences, examining the impact Japanese painting and the 1980s Tokyo art scene played on his work. 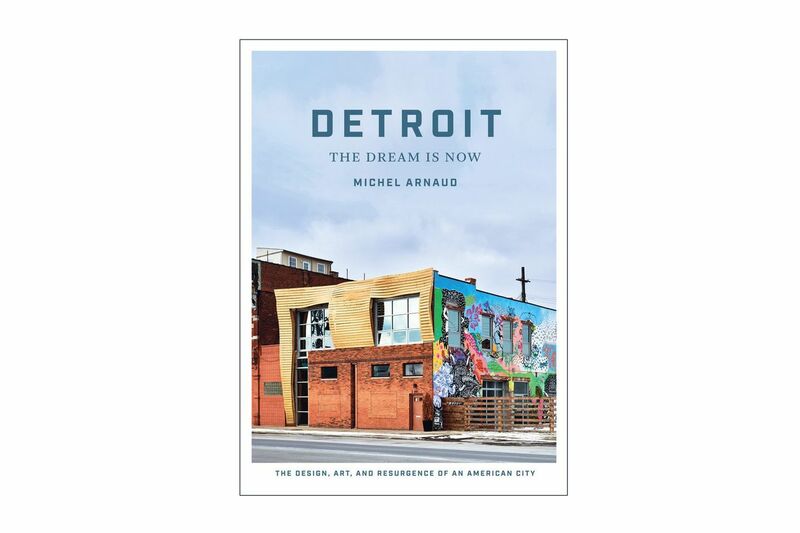 A look at the art-and-design renaissance in Motor City (New York design editor Wendy Goodman is a fan). 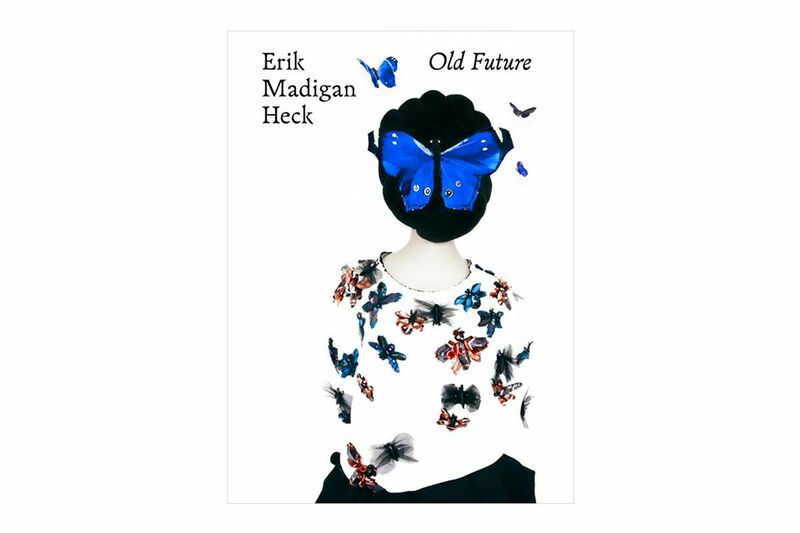 A retrospective of fashion photographer Erik Madigan Heck’s work in Harper’s Bazaar UK, Porter, and (yes) New York, the tome collects his colorful and painterly style in over 100 images. 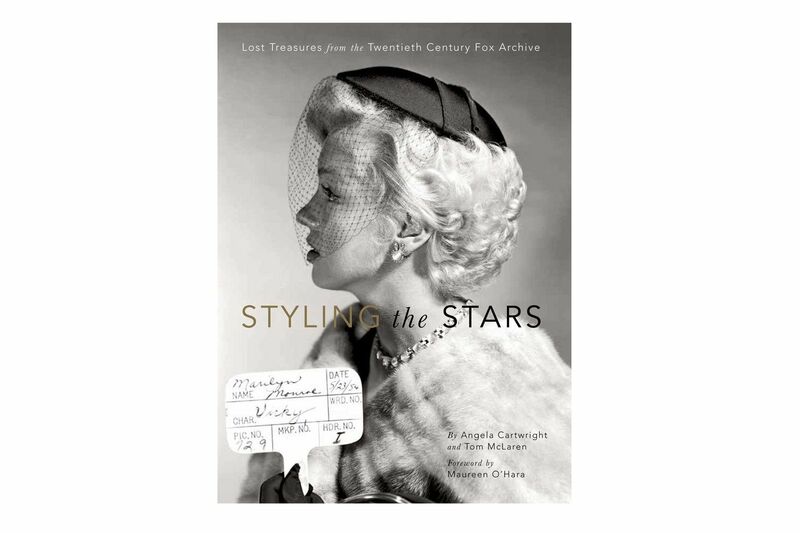 Archival behind-the-scenes photos of the hair, makeup, and wardrobe of over 100 20th Century Fox films, including Butch Cassidy and the Sundance Kid, The Sound of Music, and Cleopatra. 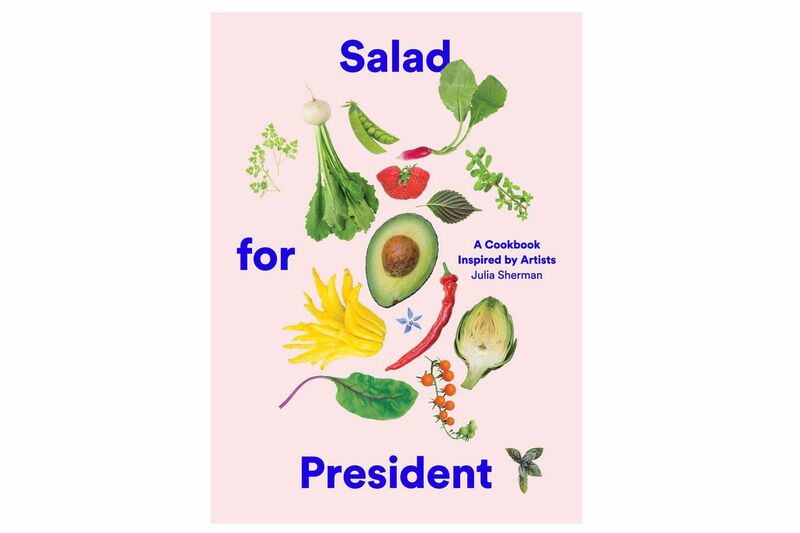 It’s hard to get it up for a salad, but you’ll salivate while perusing over 75 salad recipes from artists like Tauba Auerbach and Laurie Anderson, courtesy of Julia Sherman, the genius mind behind the Salad for President blog. 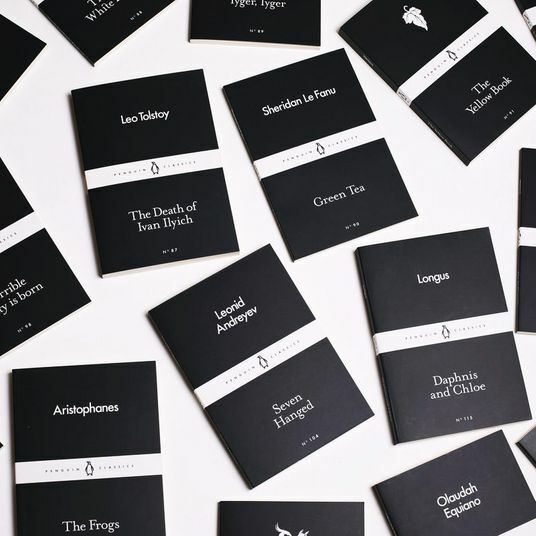 Bonus: The book features illustrations by Strategist contributor Joana Avillez. 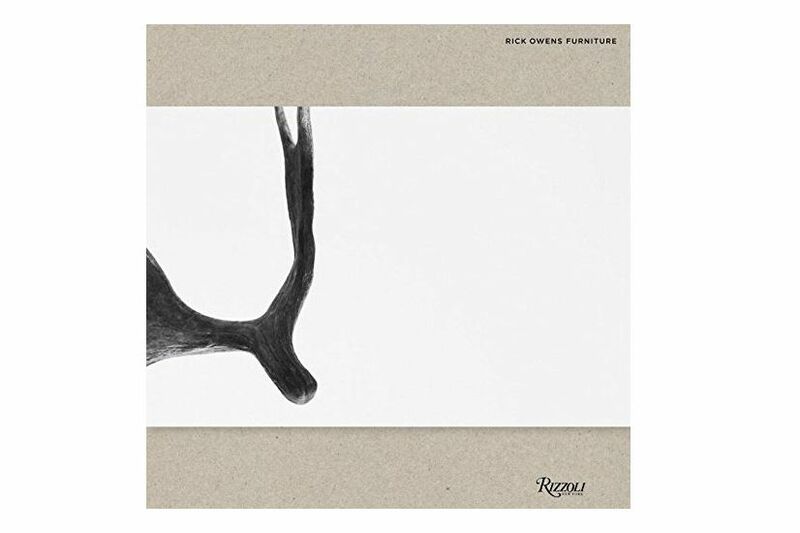 People who like designer Rick Owens really like Rick Owens, and will eat up this book, which offers a look at the “not that cozy” furniture he’s been designing since 2006, as well a peek into his and wife Michele Lamy’s actual home. 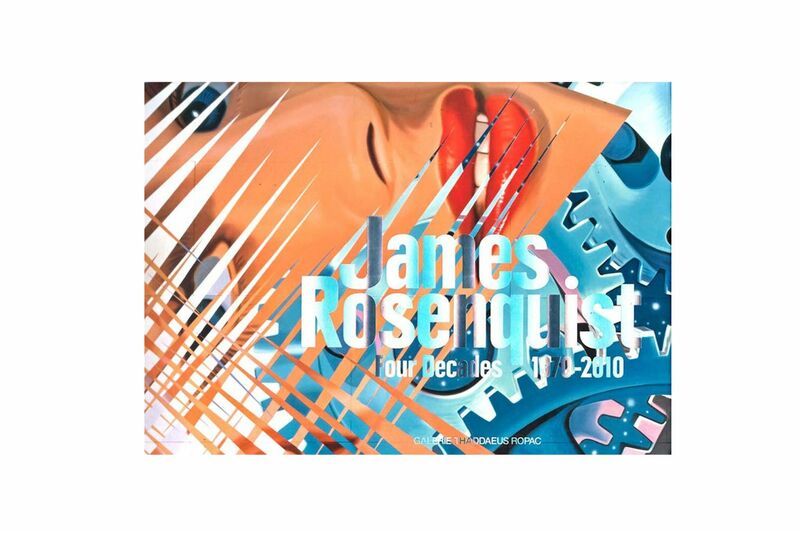 Super-influential 1960s pop artist James Rosenquist passed away earlier this month. 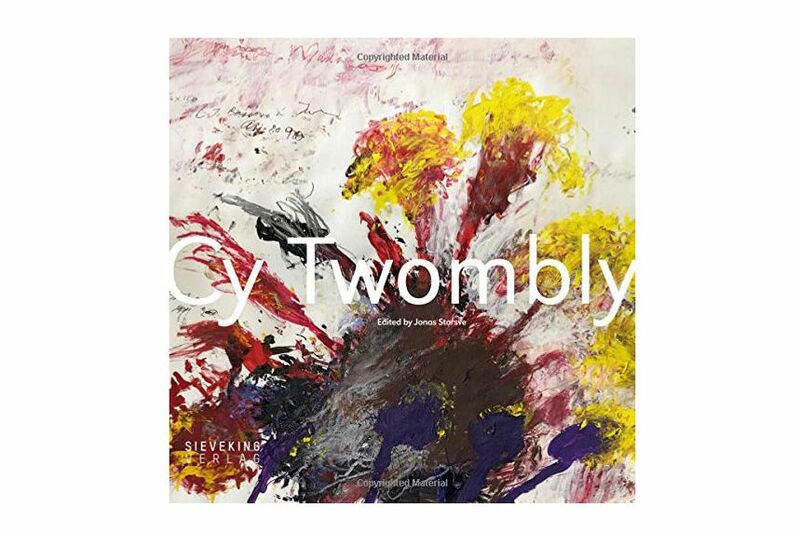 This book, James Rosenquist: Four Decades, which is out in late May, was published to accompany an exhibition at Galerie Thaddaeus Ropac. 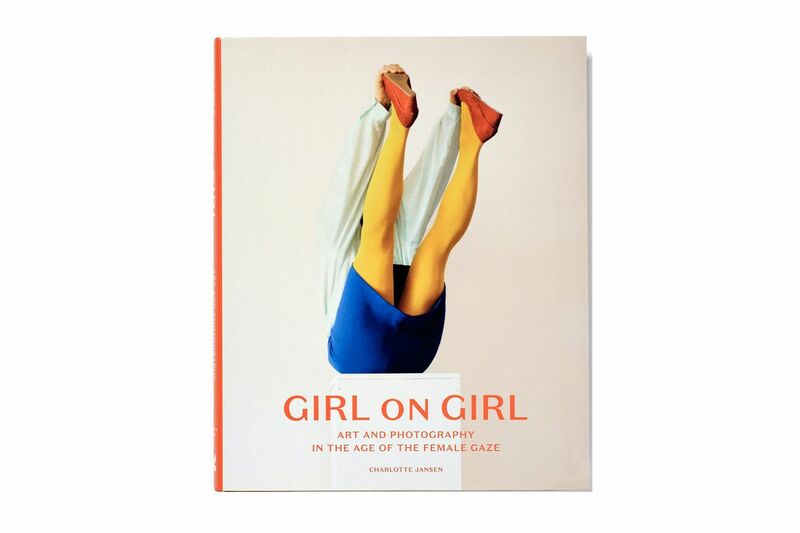 Photos of women by 40 female photographers — Yvonne Todd, Pixy Liao, Juno Calypso, Izumi Miyazaki, among them — make up this striking new tome from journalist Charlotte Jansen. 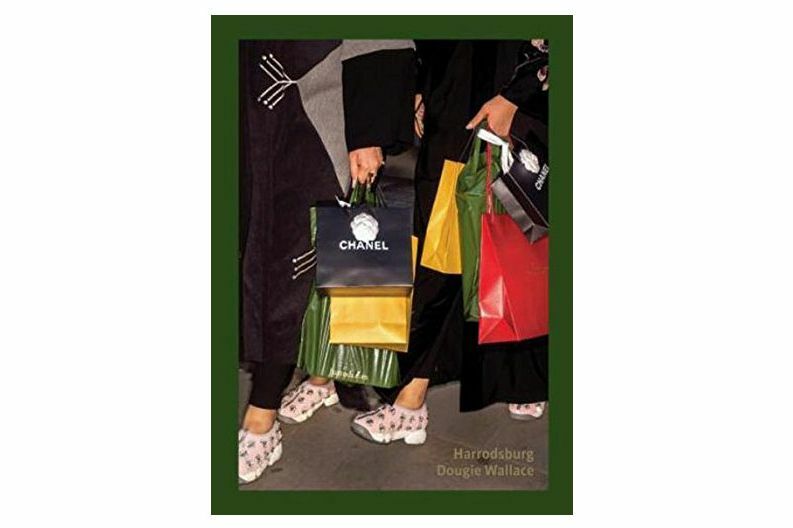 British photographer Dougie Wallace’s photos of megawealthy Knightsbridge and Chelsea residents out in the wild are equal parts hilarious, shocking, and delightful. 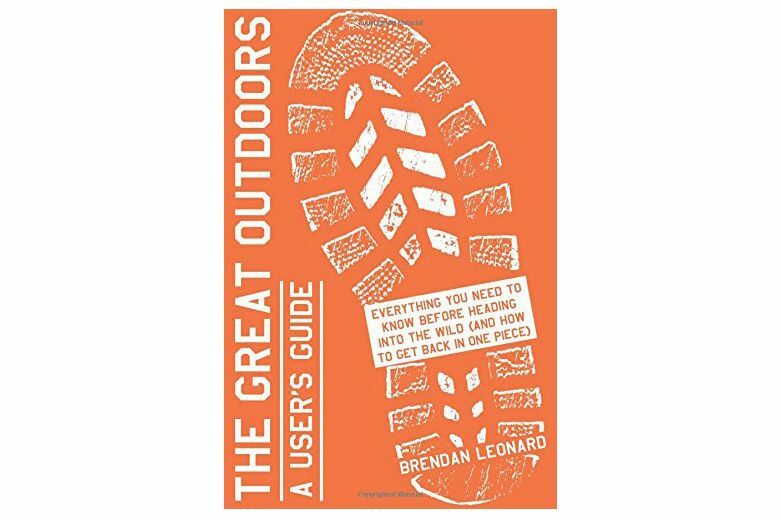 If you’ve wanted to try that “hiking” thing that the kids are talking about. 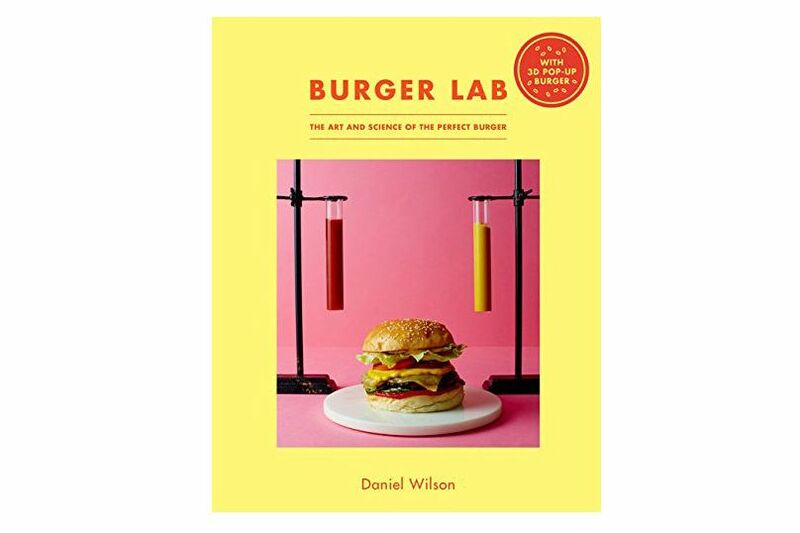 From the exact mayo-to-ketchup ratio to the squishiness of the bun, Daniel Wilson has examined everything that goes into making the perfect burger, via lively charts, photos, and diagrams.